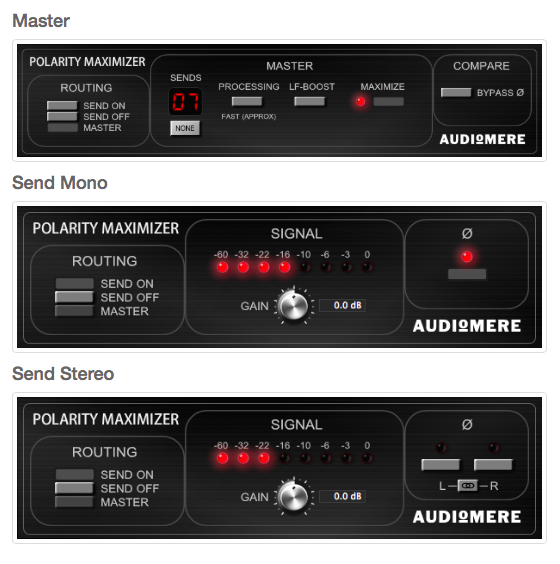 A common task when dealing with audio in a multi-mic recording (e.g., of a drum set, piano, guitar, or a whole band) is to invert the polarity of certain tracks to create a mix with the least amount of signal cancellation. When dealing with a larger number of tracks, this process can be difficult or practically infeasible (with just 10 microphones there are actually 210 = 1024 possible polarity configurations! ).